Snap-on Protection. 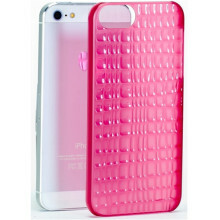 Cover and protect your phone inside the Slim Wave case with easy snap-on design and textured finish. 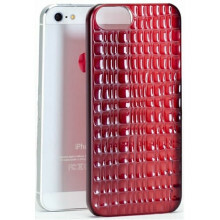 Added protection – For more protection, the exterior of the case is finished with a soft-touch material for better grip.